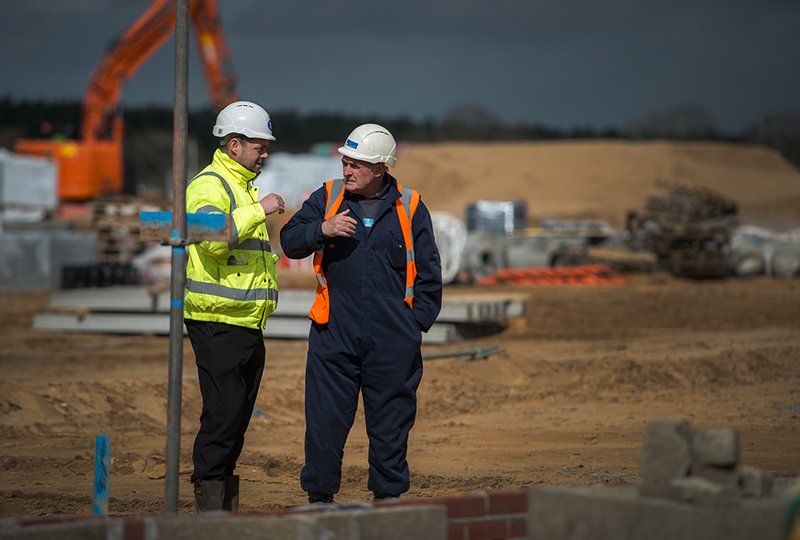 We undertake projects ranging in value from £10k - £6m, and our operating area covers the whole of East Anglia (and beyond if required). 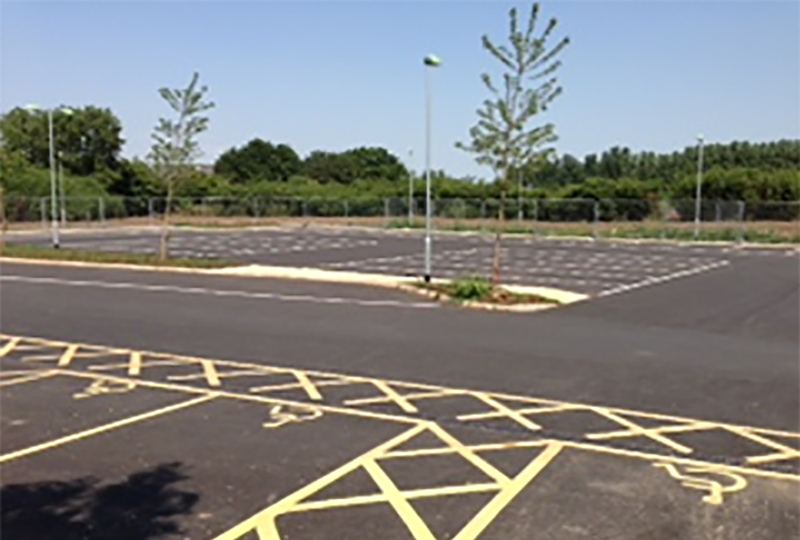 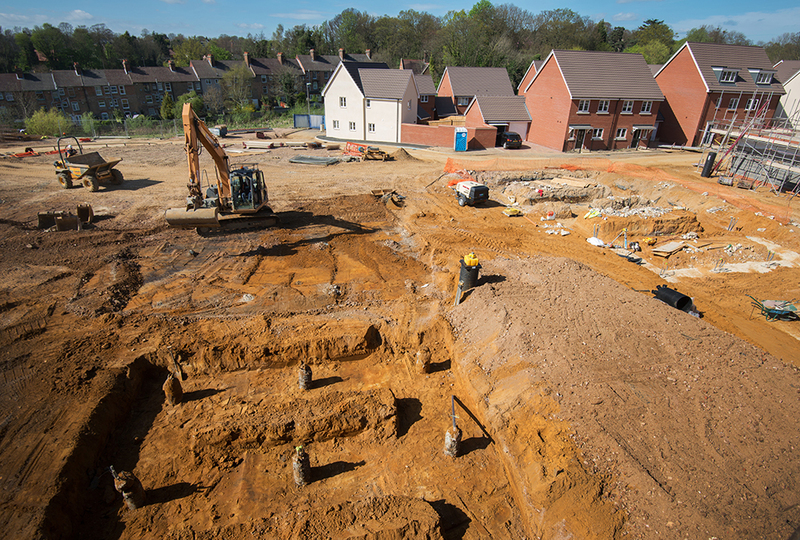 We’re able to accommodate multiple sites, and typically have up to ten schemes running concurrently. 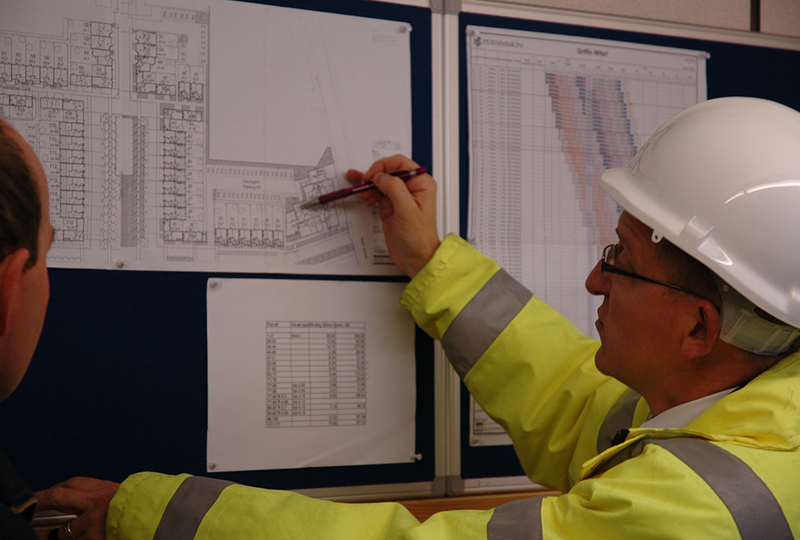 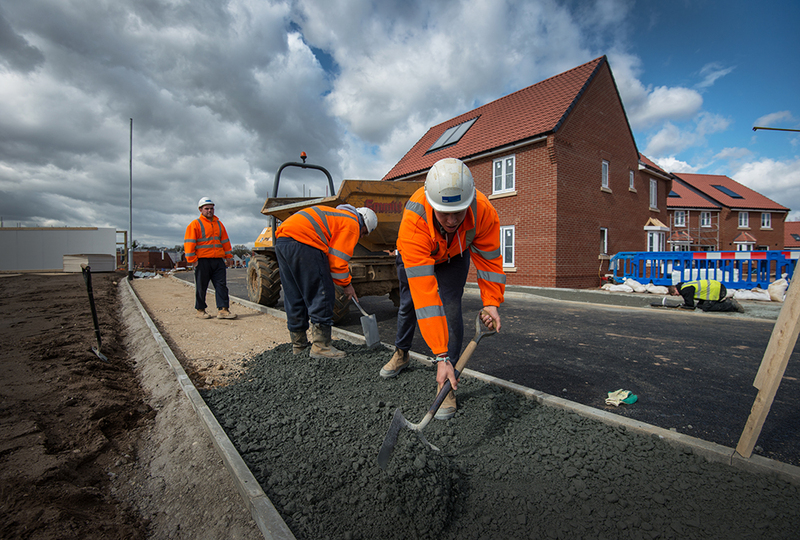 Our typical client base ranges from single house builders to blue chip house building organisations. 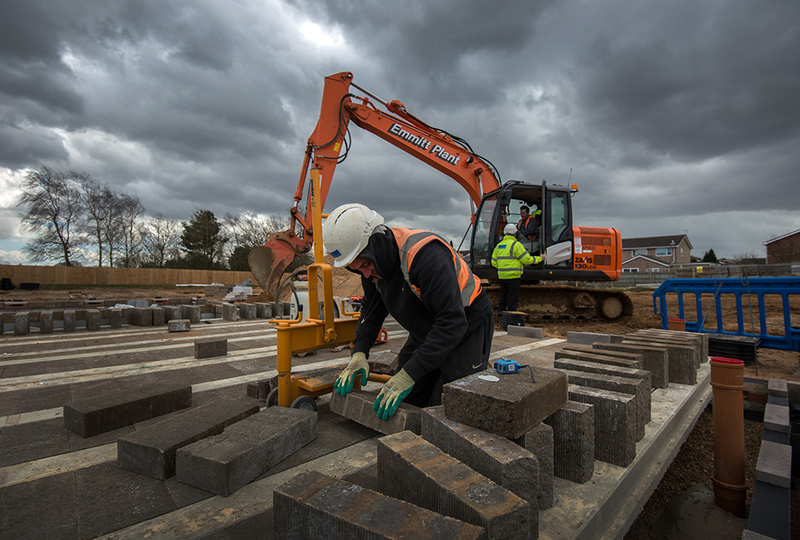 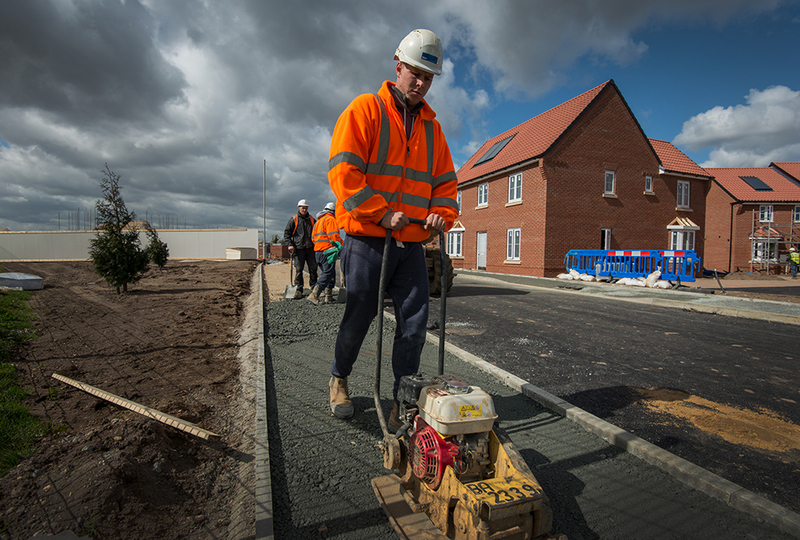 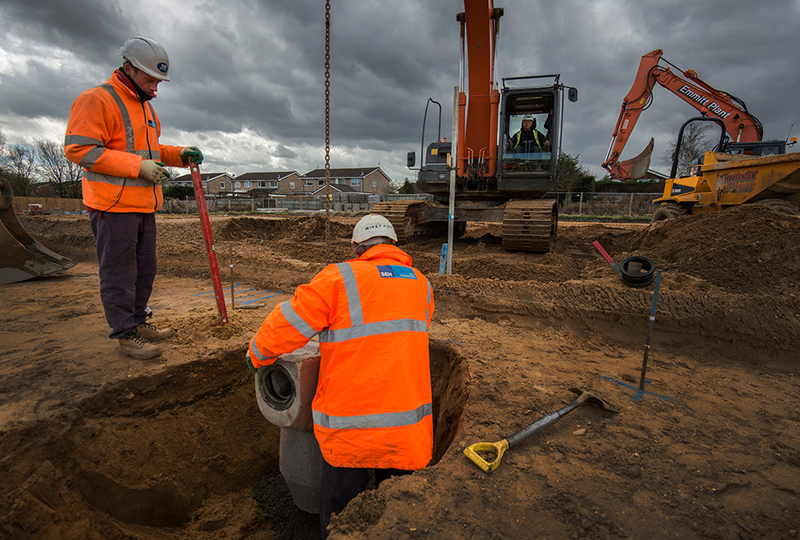 We pride ourselves on having in-house specialist capabilities and the knowledge to install our clients drainage needs. 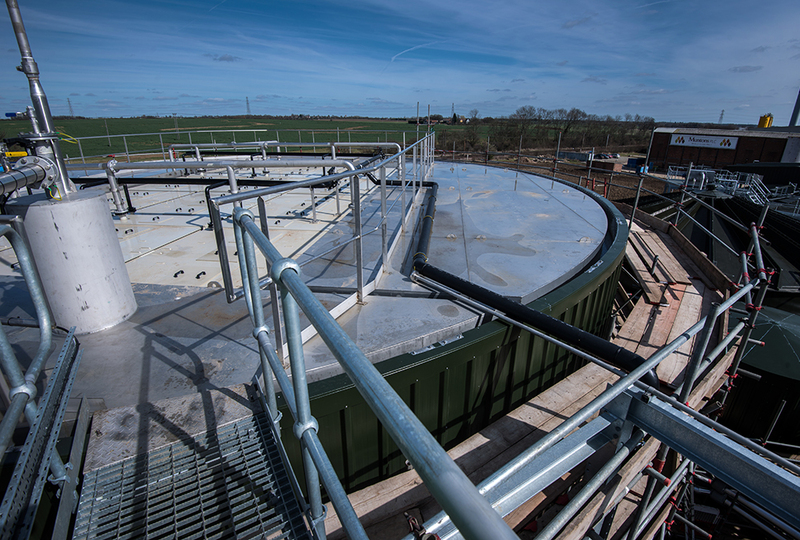 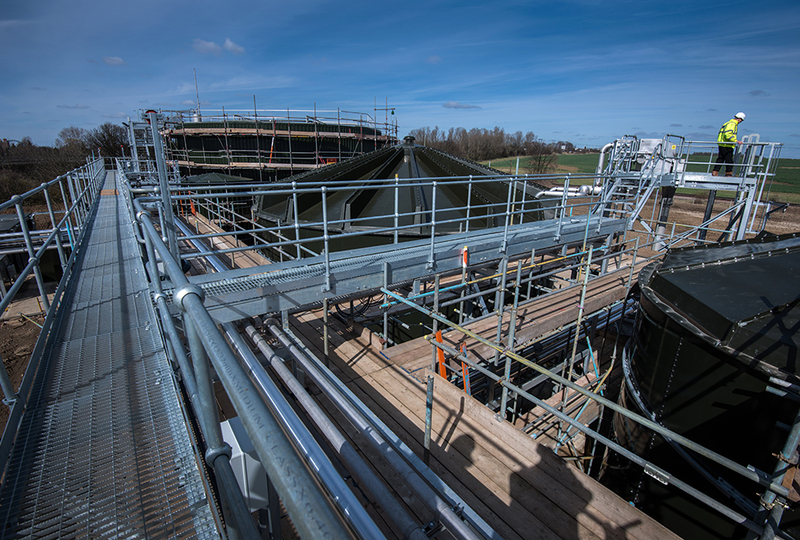 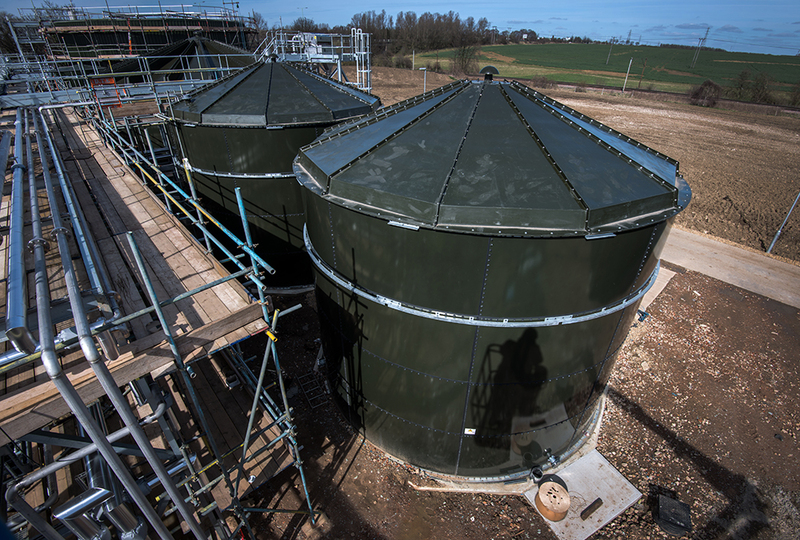 Over the years SEH Ipswich has undertaken numerous schemes involving industrial applications, including this anaerobic digester plant we recently built in Suffolk. 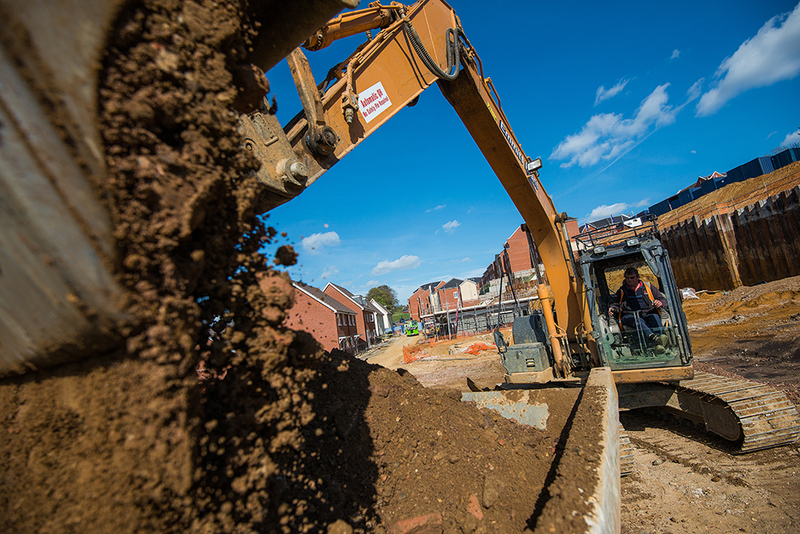 SEH Ipswich has been undertaking adoptable infrastructure works for more than 40 years. 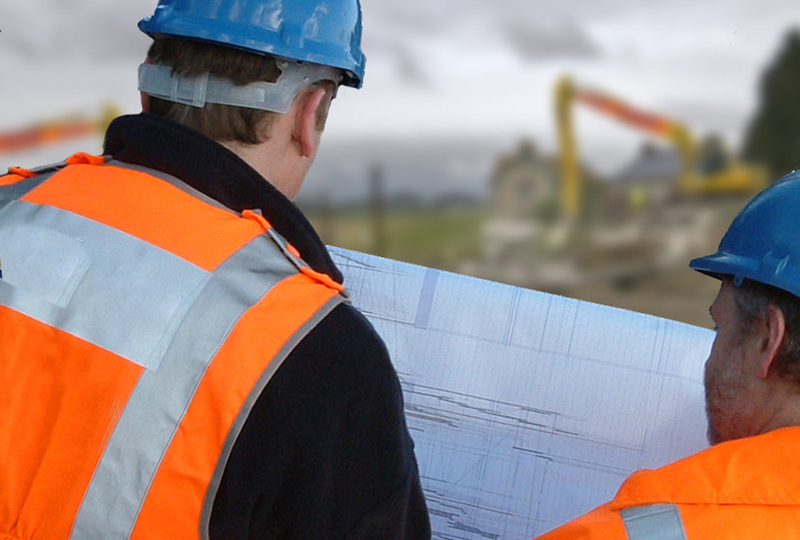 During this time we have built up an excellent reputation for high quality workmanship and finishes. 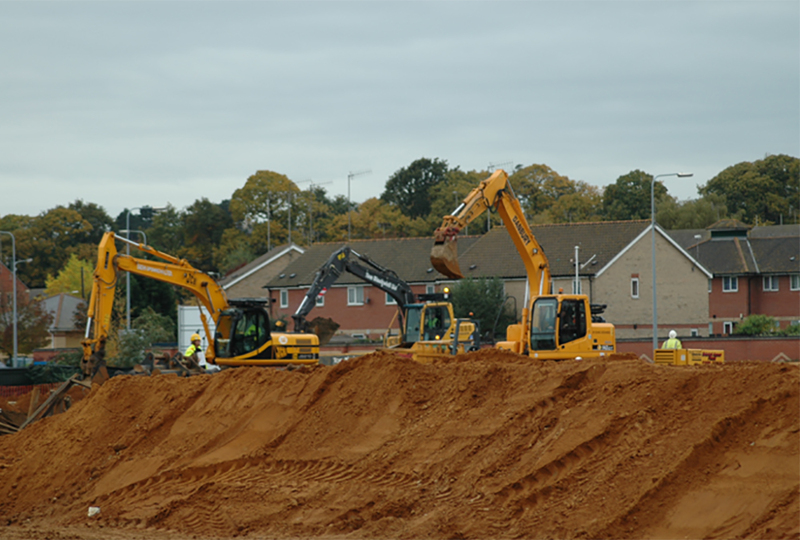 With ever increasing environmental awareness and tighter controls it is imperative that a competent contractor is employed to undertake specialist remediation works in a safe and controlled manner. 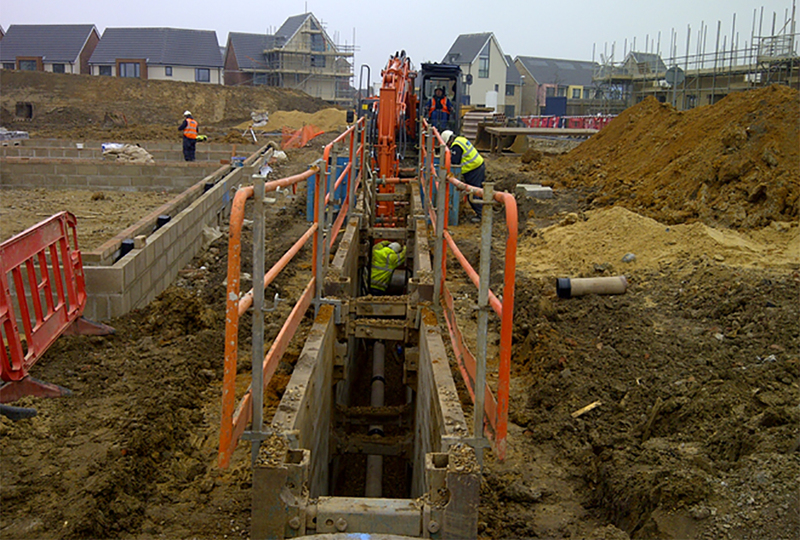 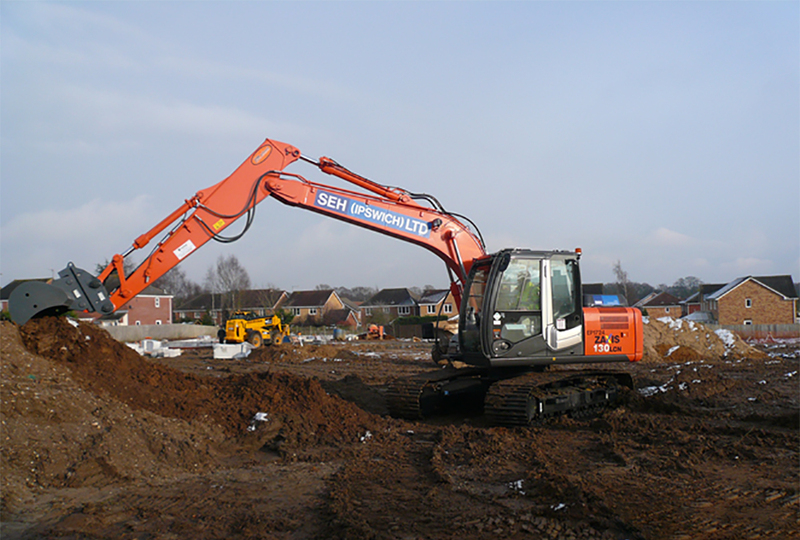 SEH Ipswich is experienced in all types of ground/ groundwater remediation and can offer a one stop solution. 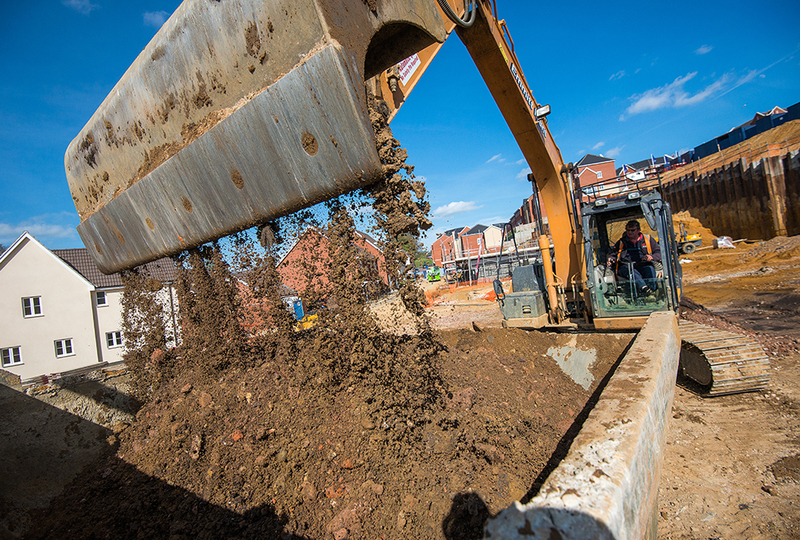 SEH Ipswich offers a professional and friendly pre-contract service to enable clients to obtain the most economic and commercially beneficial solution for their individual needs.